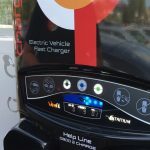 Share your ChargeNet story with us and WIN! We wouldn’t be here without our customers, and we’d like to say thank you, and hear about your experiences with ChargeNet. The whiz bang comms team have been thinking about how we can best encourage our users to talk to us about how things are going out there on the highways and byways of New Zealand. 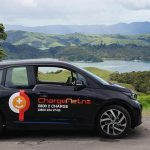 Send us your stories of road trips and adventures in your EV made possible by using the ChargeNet NZ network. You can write a blog or letter, or perhaps do a video or presentation. Whatever medium you are comfortable with. We want to know how you’re doing and what you’re getting up to on the road to a better and cleaner New Zealand. Please send your stories and the links to your videos into us at info@charge.net.nz or send them to us on social media with the hasthag #MyChargeNetStory to be in to win! We will be going through them every week, and awarding a $20 credit to the top two entries each week from July 21st. There’s a $250 credit and some ChargeNet NZ merchandise for the entry our internal team all agree is the best. The overall winner will be announced on the 31st of August. 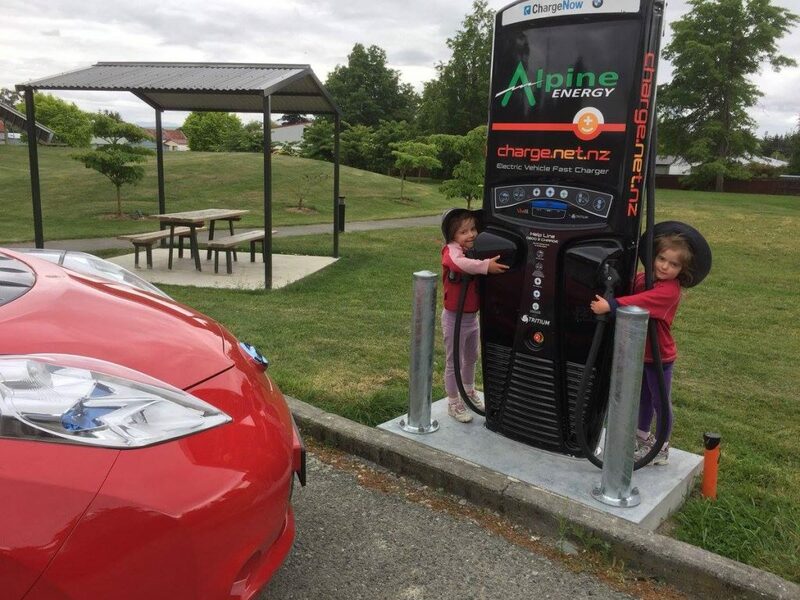 You’re changing the world by choosing to drive your car on clean, carbon neutral, New Zealand produced electricity. THANK YOU!